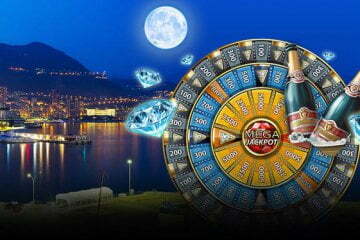 Major Millions Jackpot Hit At Vera & John Casino. 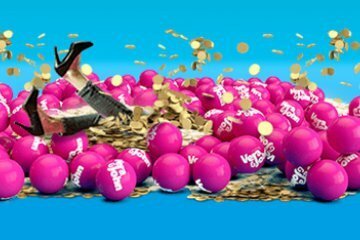 A lucky player known only as “Göran” triggered the Major Millions jackpot at Vera and John Casino last weekend, winning a five-figure cash prize and the envy of the slot-playing world. 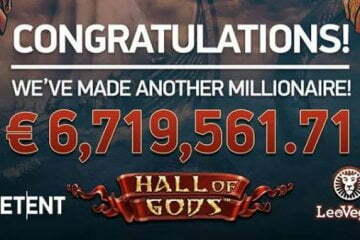 Although “only” taking home €27,296 – a comparatively low amount compared to the often seven-figure sums awarded by both Mega Moolah or Mega Fortune – it should be noted that Göran’s winning spin cost him just €0.30, meaning that he returned an incredible 90,986x his opening wager. 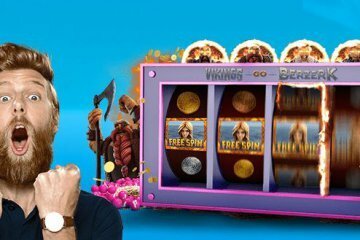 If you think about how hard you fist-pumped the last time you won a 1,000x regular jackpot on your favoured slot title, it’s easy to imagine how blown away the player was by his life-changing payout; and Göran has since announced his intentions to go and celebrate in Las Vegas with his brother. It all started like any other evening for Göran. With nothing on TV, he decided to let off a little steam at his favoured Vera and John casino. 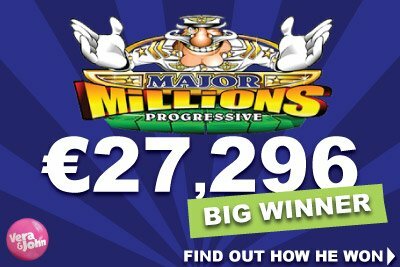 Not a high stakes player, Göran only wagered what he could afford – just €0.30 per spin – when a message popped up on the screen informing him of his win. After a few minutes, however, Göran discovered this wasn’t the case. In fact, he was so shocked by the amount quoted on the screen that it took Vera and John Casino calling him and transferring the cash to his bank account before he was even willing to believe that it wasn’t all an elaborate hoax. Of course, this isn’t the first big win paid out by Vera and John Casino. 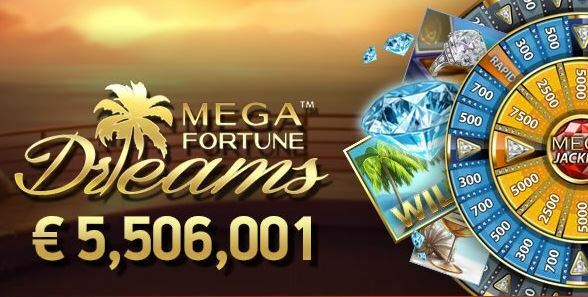 In fact, the site has a promise that no other casino can match – every day, if no player has won €5,000 or more, they top up the next biggest winner to that amount, and at the end of the month they do the same up to €10,000.